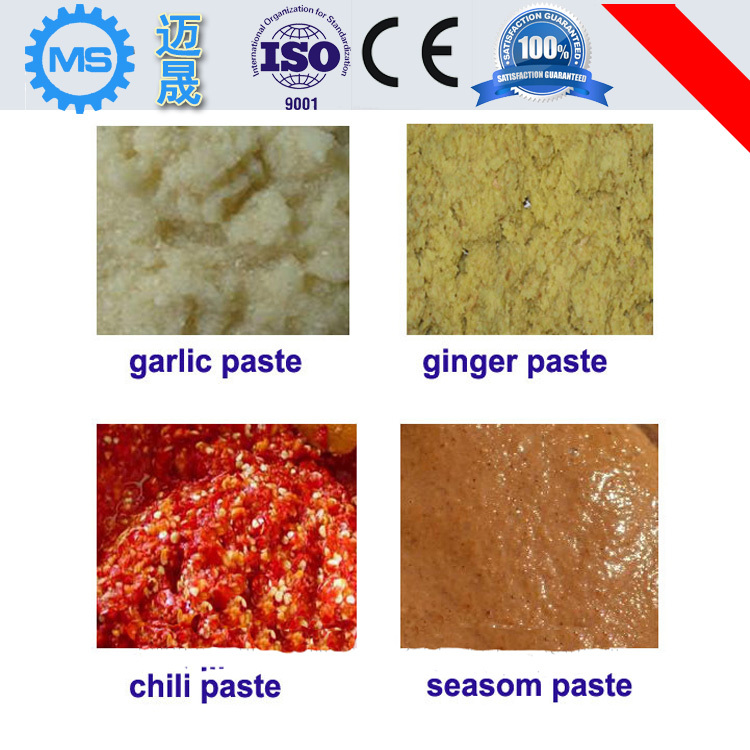 Buy 2015 New Designed onion paste making machine - Jinan Joysun Machinery Co., Ltd.
2.Of this machine inbuilt one Water recly cooling system to prevent high temperture, and conform to Food grade. 3. 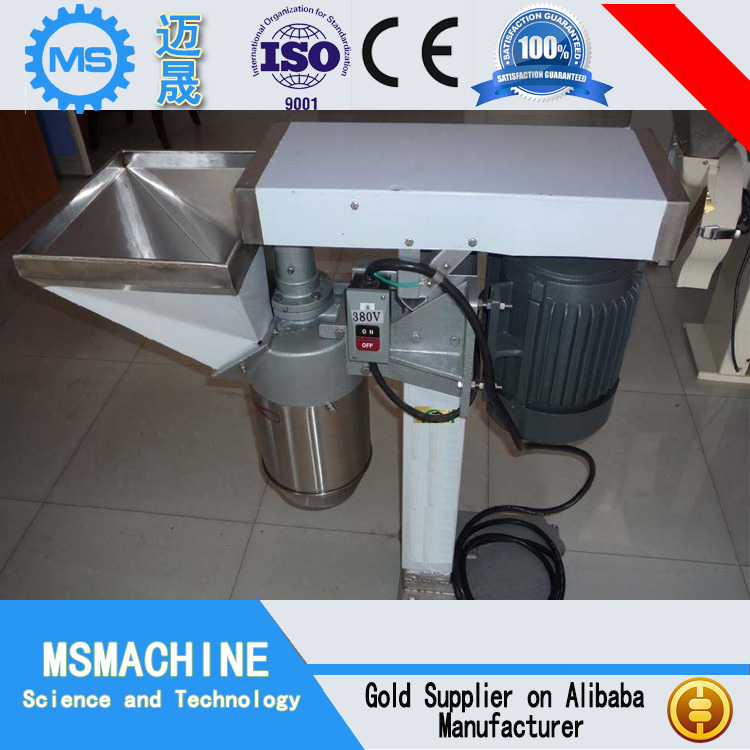 By adjusting the handle of grinder to get the particle size from coarse to smooth. 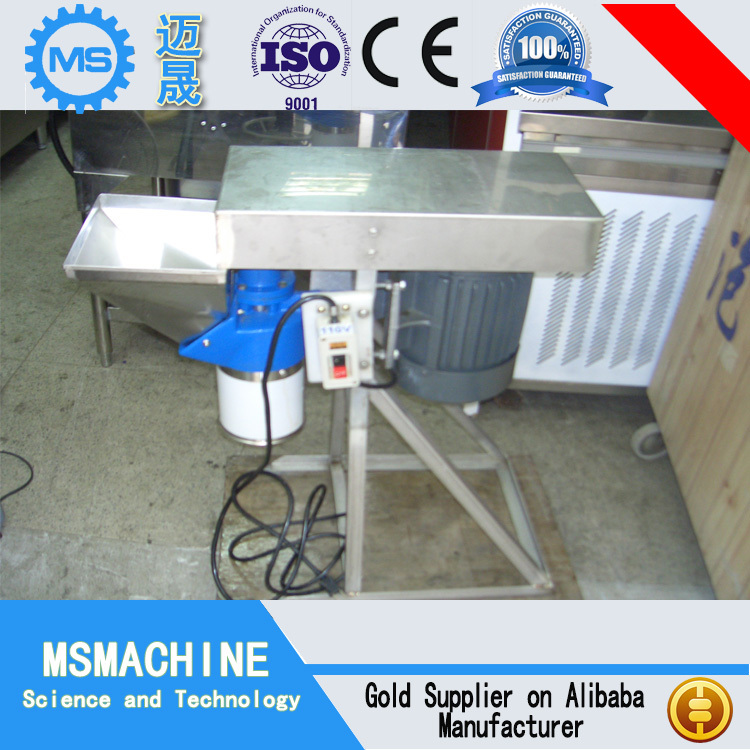 5.Used for Processing wet ultrafine particles .Mainly used for a variety of chili,garlic ,ginger, peanut butter ,sesame ,chilli butter ,almond butter grinding etc. 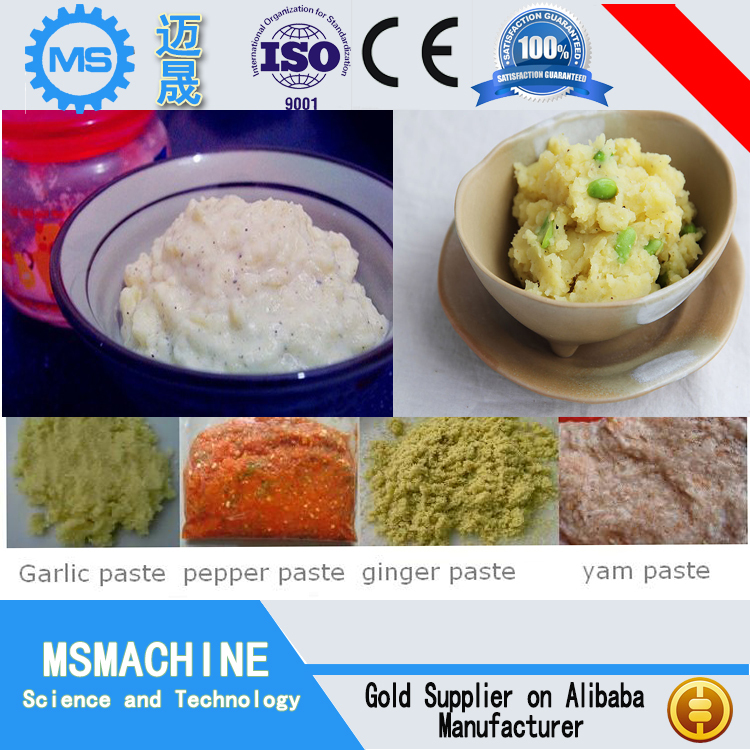 1.Food industry: ginger,garlic,peanut,seasom,soybean,chili,vegetable paste,juice,jam,cream etc. 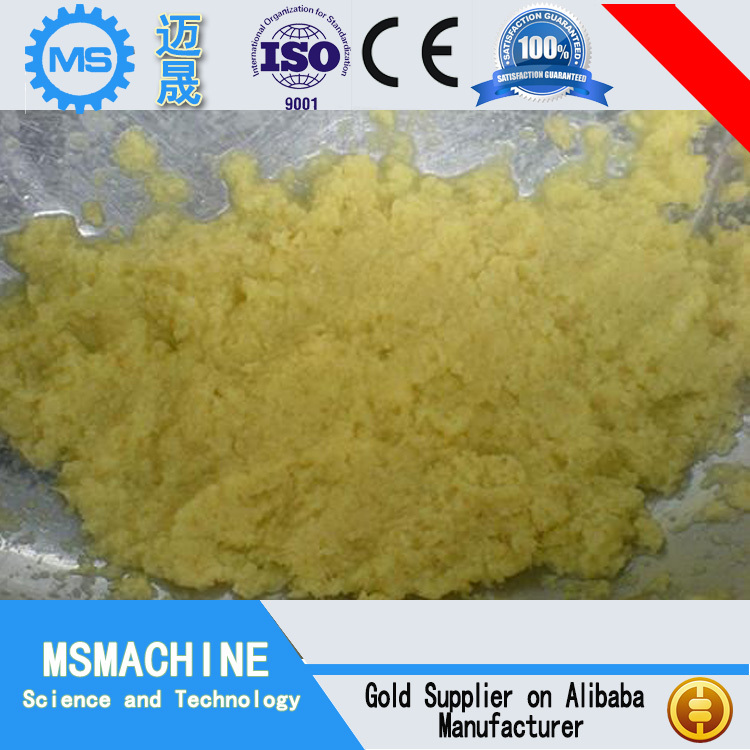 3.Medical industry: all kinds of syrup,nutrient solution,Chinese patent drug,poultice,etc. 4.Daily life:Toothpaste,cosmetics,detergent,shampoo,shoe polish,body wash,soap etc. 1. Waterproof packing with the international export standard by 20ft, 40ft, 40hp container. Equipment Fittings, Electric Motor and Power Cabinet will be packed in Wooden Case or Iron Box.Other Equipment will be packed by Color-Stripes Plastic Cloth. 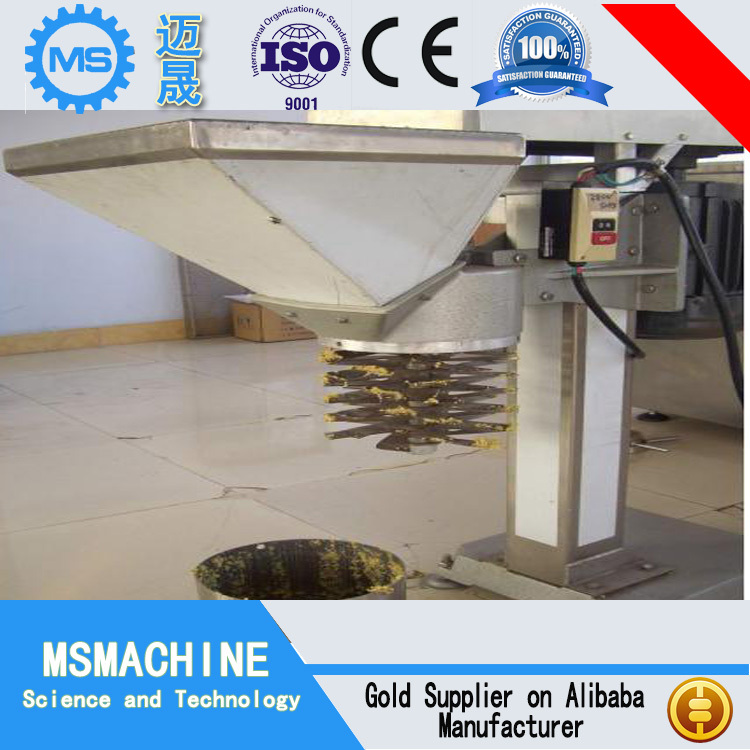 2.The whole plant machinery size are large as normal, so we will use Waterproof cloth to pack all of them. The motor, gear box or other easilydamaged parts, we will put them into box. 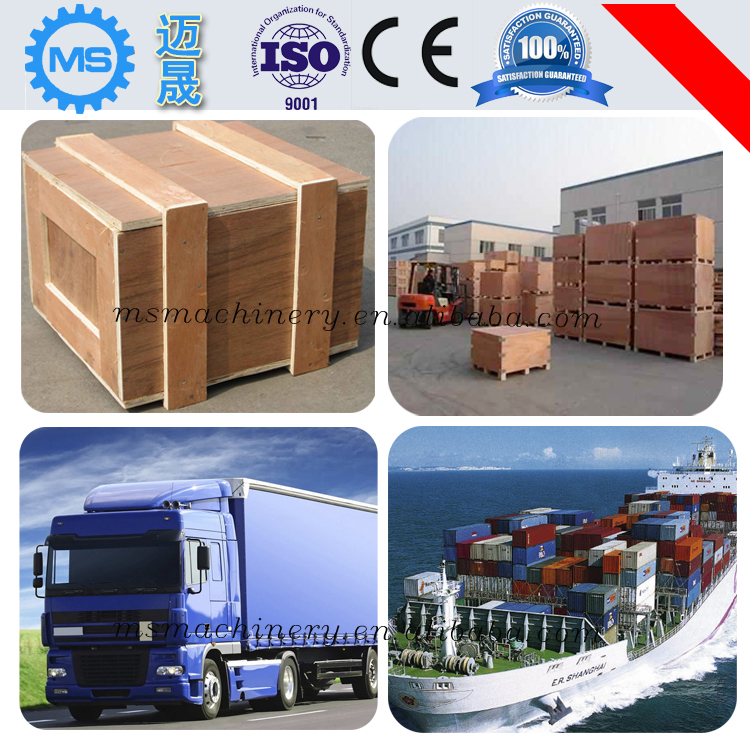 We havea professional shipping department, they will try them best to save your container quantity. 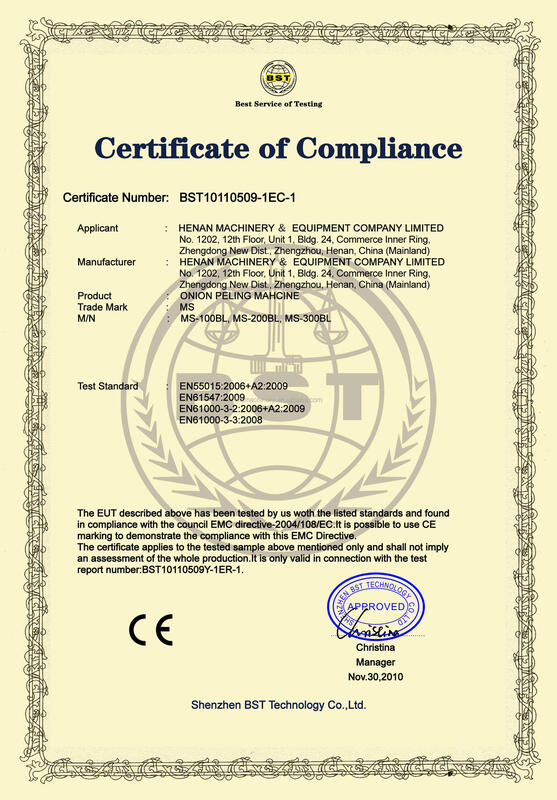 After we signed the purchase contract and have a certain reputation guarantee, we will contact the professional group that responsible for ship bookings, commodity inspection, commercial invoices, packing list, insurance policy and so on, in order to provide you the perfect goods trading services, until the product you purchased properly to your hands.We will send a professional and high levels installation engineer team at the same time the product properly to the destination, in order to supply you a full range of products installation services. For some typical problems, our rigorous installed engineers also will do some certain installation debugging training, etc. 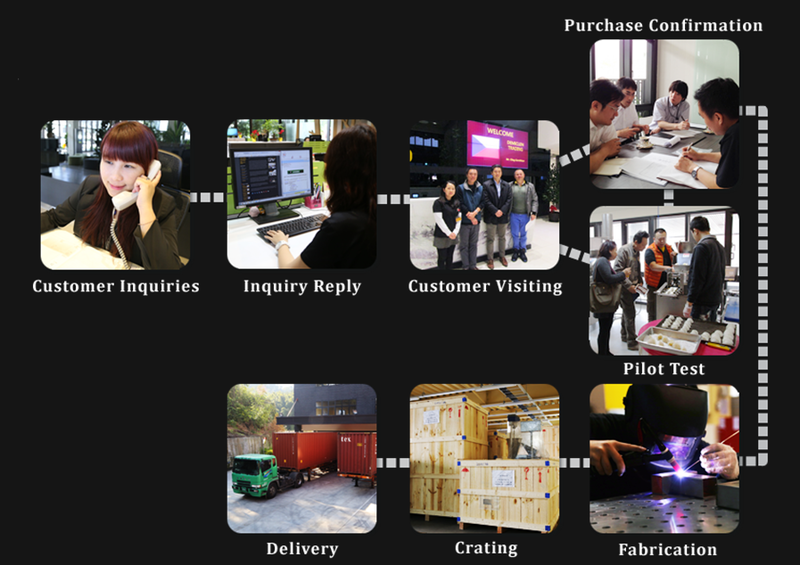 Henan Machinery & Equipment CO., Ltd is a famous machine manufacturer integrating food equipment and products research, technical process, and supporting service. 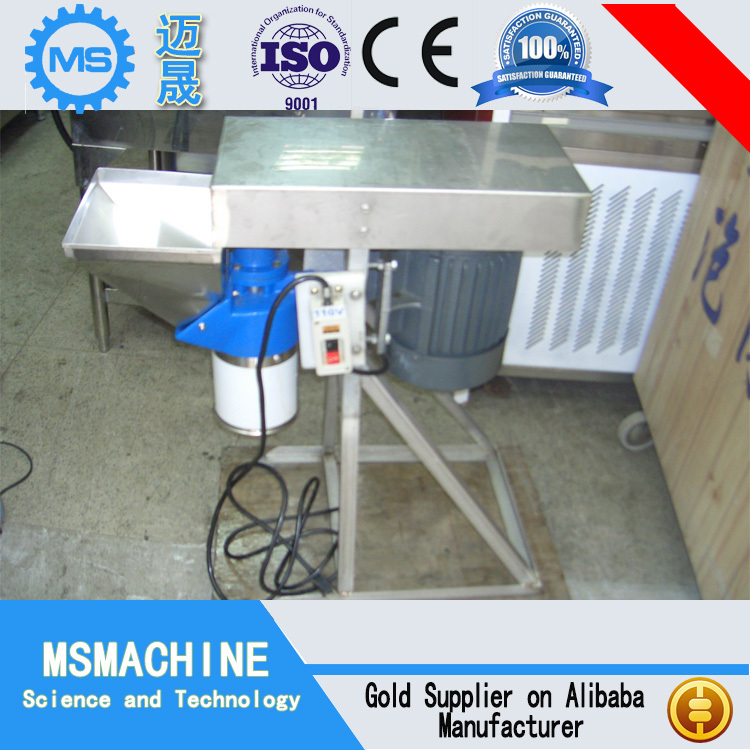 The products are popular for hihg quality, good performance, simple operation and low failure rate. Thanks to our quality, credit and service advantages, our machines have been deeply favored by domestic and foreign clients, our production lines has been exported to Italy, America, Australia, Thailand, Russia, India, Tunisia, Libya, Egypt, UK, Japan, Korea, Ethiopia, Poland, Malaysia, etc... We have established a good longterm relationships with many customers around the world. At the same time we welcome new and old customers from all walks of life to contact us for future business relationships and achieving mutual success!